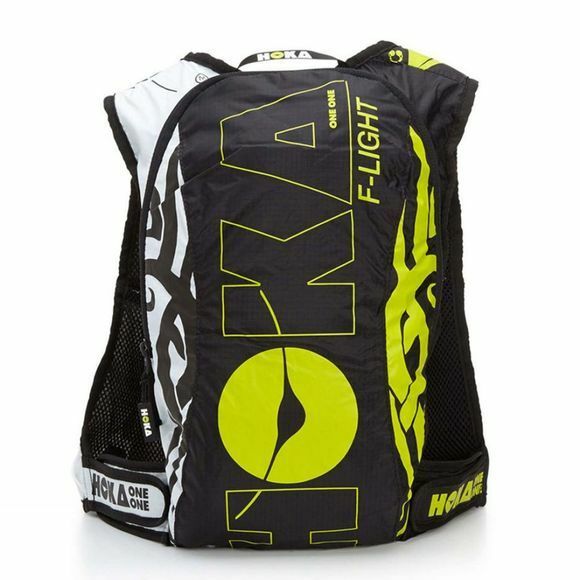 Inspired by athletes' demands for a lightweight, fast ride that still provides a high level of volume, the F-Light is an extremely efficient bag with minimal weight. The Ripstop material allows for a lightweight construction whilst still offering a high resistance along with water repellent characteristics. 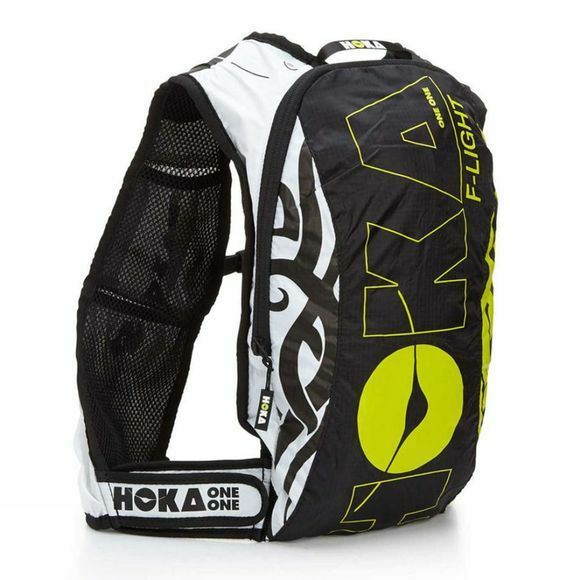 With a perfect fit to keep you comfortable, the F-Light is one of the lightest bags on the market.